Are you getting excited for Halloween? 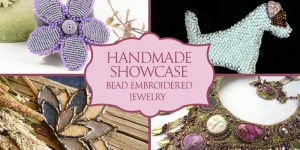 Whether you are a jewelry designer or a jewelry enthusiast, you can appreciate these beautiful holiday designs. 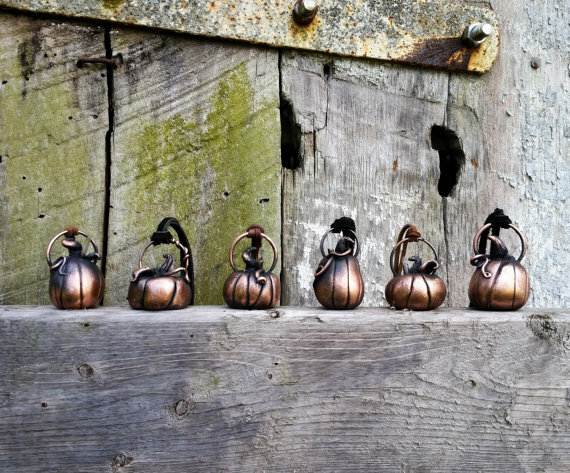 They are appropriately spooky without being creepy, and they ooze class and sophistication. 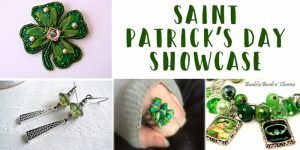 Since we are huge fans and promoters of handmade and handcrafted pieces, every one of these showcased pieces has been selected from a small Etsy shop. 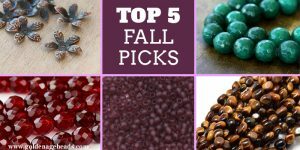 Show them some love as you gear up for the holiday! This necklace can take you from the end of summer all the way through Christmas. It has been electroformed in copper around a clay base with a tiny crystal peeking our the top. Each and every necklace is hand-created for a truly unique piece. They hang on a leather cord for adjustability. 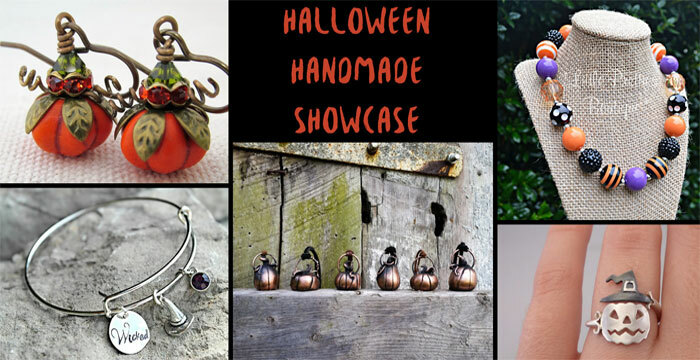 This cute pumpkin ring even has its own witches hat! 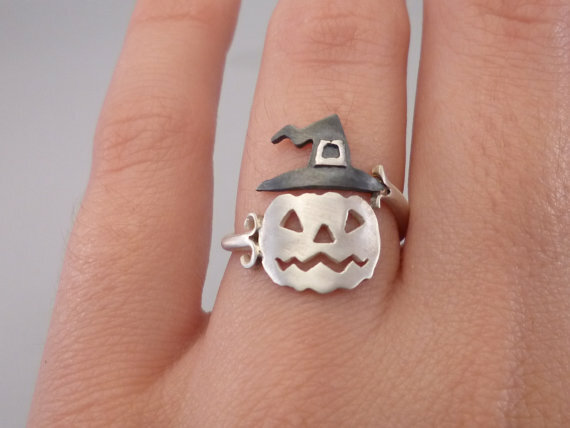 We don’t often see holiday themed rings, so this adorable Jack-O-Lantern really stands out among the pack. 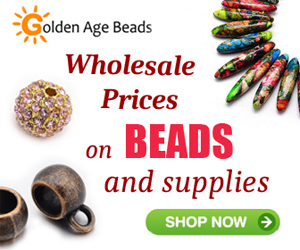 It is handmade from sterling silver for a hypoallergenic and high quality finish. 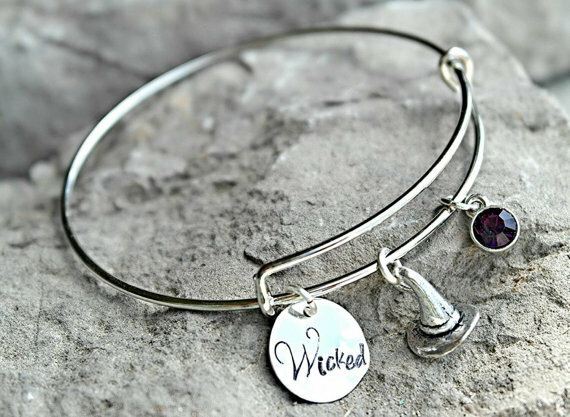 You can keep your favorite charm bracelet style through the Halloween Holiday with an adorably witchy charm bracelet. 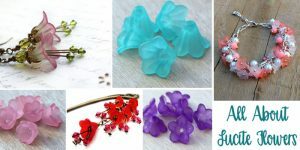 The bangle is made with silver plated wire and is designed to be adjustable so you can easily put it on and take it off without worrying about losing your charms. 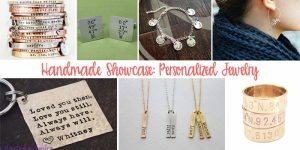 This necklace is actually designed for your kiddos! 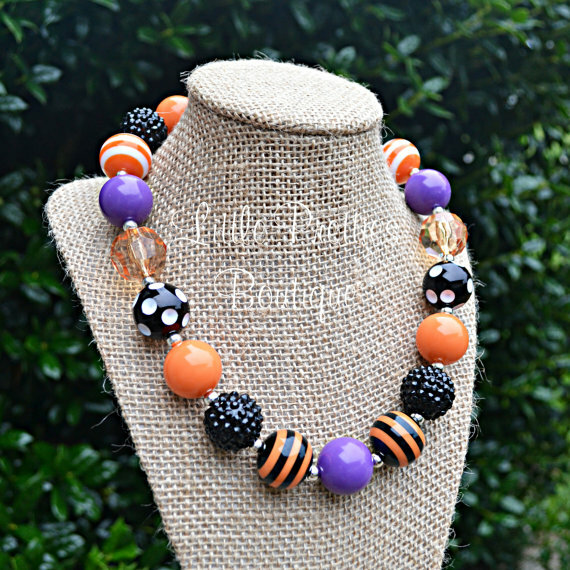 The chunky beads are made of acrylic for durability and will help to make your little one feel extra special during the Halloween holiday, when they aren’t wearing their costume. These festive earrings are actually made with magnesite beads, topped with beautiful Swarovski crystals for a little bit of sparkle. 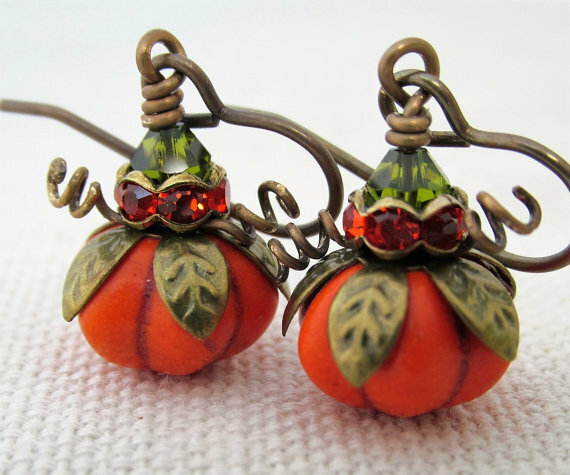 These could take you through Thanksgiving with their perfectly rustic look.